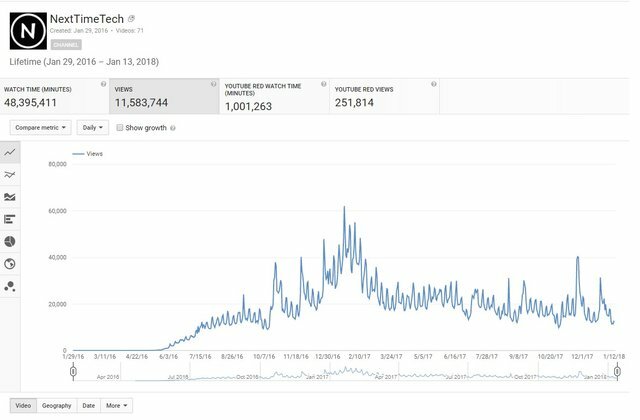 This screen shot was taken today [1/14/2018] and shows every bit of Ad-Revenue I have earned over the lifetime of my YouTube channel. 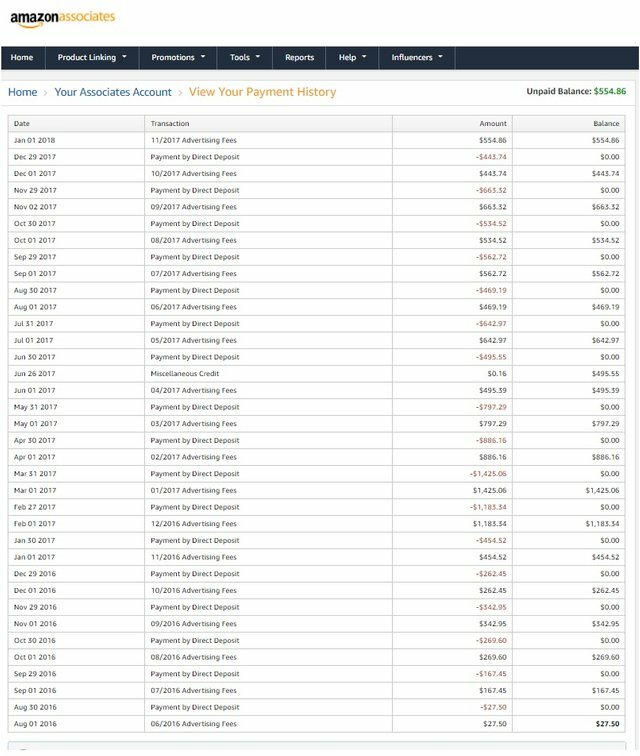 As you can see from the picture the first day I made any money was 5/3/16 where I made $0.04...lol..it did slowly get better though! 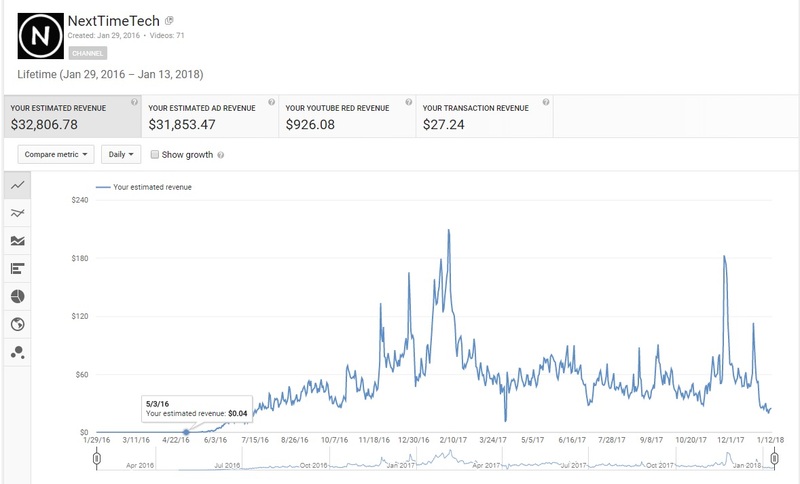 I figured I would do what most YouTubers don't and just share the actual data to give everyone an understanding of how much you could make on YouTube. I've been running the channel for a total of about 1 Year and 7 Months and if you add the 2 revenue streams together it equates to about $43,000 minus the taxes I have to pay on it every year. I actually have a YouTube channel, but i have just a few views per month. It got frustrating, but I'll keep trying. Thanks for the motivation. Yeah it does get frustrating, especially starting off, good luck man!